On June 17, 2014, the founder of Advanced Orthopaedics & Sports Medicine, Dr. Anthony N. Aram, unexpectedly passed away of natural causes . Dr. Aram touched the lives of countless patients and friends over several years in practice. He devoted his life to the betterment of everyone else and for that so many are grateful. Due to Dr. Aram’s death, we have closed our our office located at 3930 Pender Dr., Suite 210 in Fairfax, Virginia. Patients of Dr. Aram, all of your medical records are, and will continue to be, kept confidential. An outside firm, Comprehensive Physician Resources (“CPR”), will be taking over as the custodian of your records, effective immediately. CPR will be the custodian of your records during the statutory period required by state law, usually 6 years after the date of your last visit. At the end of the statutory period, your records will be destroyed in compliance with federal and state laws. You may request a copy of your records now, or at any time prior to then. There will be a small cost to you for copying and providing you with your records, as permitted by state law. 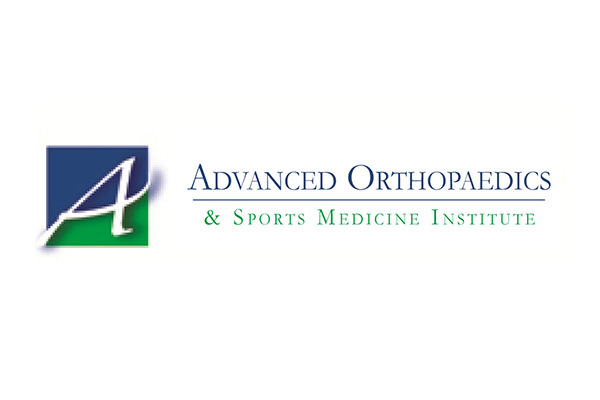 For future care, you are welcome to contact another provider within The Centers for Advanced Orthopaedics. Information and bios of other providers within The Centers can be found by selecting 'Our Doctors' at the top of this page.